Sedan, SUVs, hatchback, coupes and MVPs are different types of cars which can be distinguished based on their unique body style, design, and features. The auto industry giants like Subaru, Cadillac, BMW, Tesla, Mercedes and few others launch new and improved car models every year. This post is for all the Sedan lovers out there! Here we tell you 9 best sedan cars for 2017 that are packed with high-tech features. 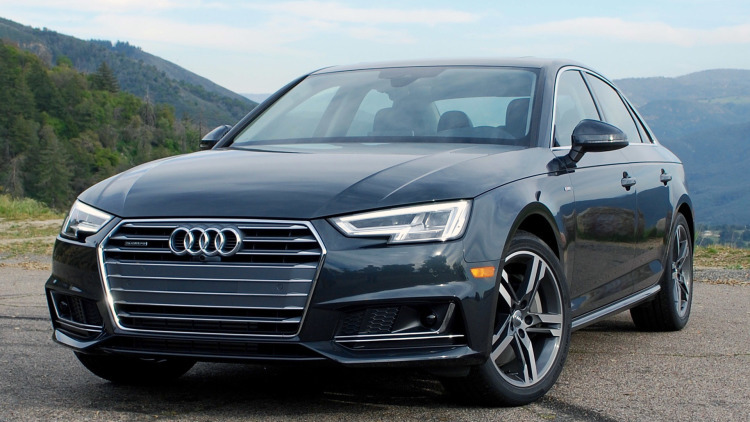 Audi A4 is a technologically advanced sedan that offers steering assistance. The starting price of the car is $34,900. The engine of the car delivers 252 HP. The instrument cluster is usually at the "Virtual Cockpit". It’s up to the driver whether he or she wants to view the traditional information normally or wishes to see the infotainment system. A separate 8.3-inch infotainment screen is present on the dashboard. The adaptive cruise control in the car allows the drivers to relax in stop-and-go traffic at speeds up to 40 miles/hr. 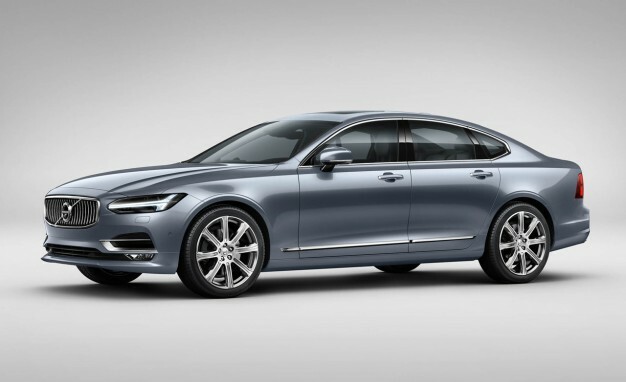 Volvo S90 is packed with safety features such as detecting large animals and keeping the driver on-road when there’s a danger of steering off. The car also has a touch screen which comprises of navigational abilities and entertainment options. It starts at $46,950 having 3 separate 2 L engines with 250-360 HP range. It has a Pilot Assist that allows the driver to drive at 80 miles/hr without drifting away from the lane. Using Volvo app, one can start the heat or AC remotely before even getting into the car. 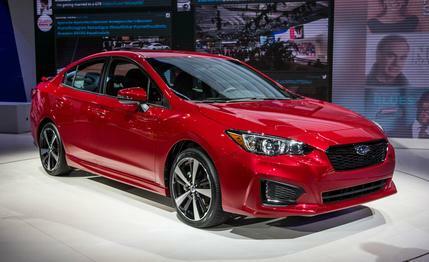 Subaru Impreza is a compact sedan having 2 L boxer engine that delivers 152 HP and is packed with several semi-autonomous features. The starting price of the car is $18,395. It has a center console with Subaru Starlink system. Subaru's Starlink is a safety feature providing emergency assistance, monthly report about car's health, and stolen vehicle recovery service. It also has an inbuilt alert system to give an alert about the approaching traffic at the time of reversing the car. In addition to that, it has pre-collision braking and adaptive cruise control. 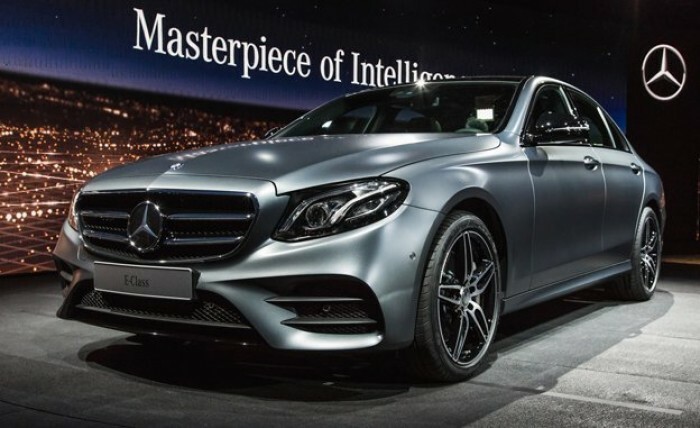 Mercedes E-Class is a technologically advanced sedan with a starting price of $52,150. The 2L engine delivers 241 HP and accelerates up to 60 mph in 6.2 seconds. The 9-speed automatic transmission comes as a standard feature in all the models of this car. 64 interior ambient lighting options are available. Its front console has infotainment touchscreen and wireless charging dock. The car’s app allows the owner to park the car on its own. The radar system helps in constantly tracking blind spots displays warning signal in the side mirror. Its Steering Pilot function allows steering at speeds up to 81 mph even when lane markings aren’t clearly visible. Drive Pilot function activates the self-driving mode and drives at speeds up to 130 mph. 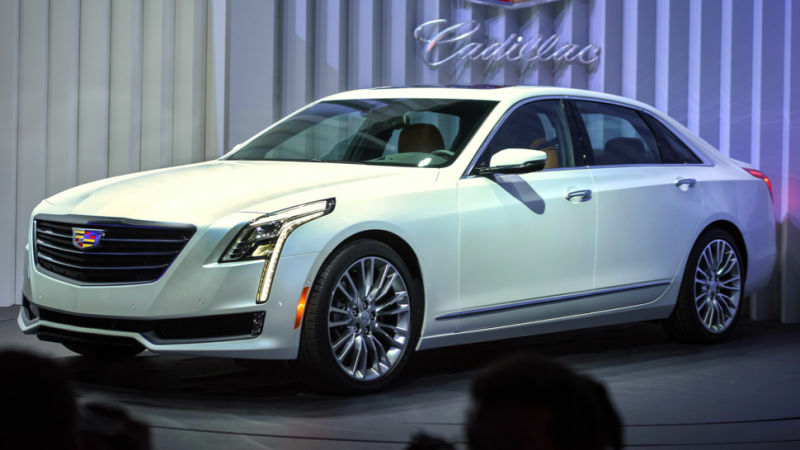 Cadillac CT6 car is a high-tech sedan and is the most technically advanced car ever manufactured by Cadillac. 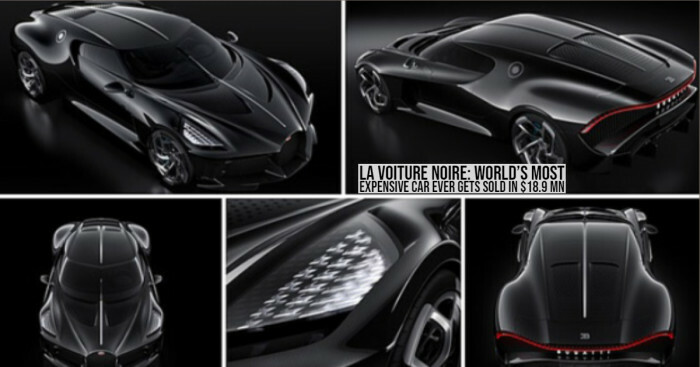 Its starting price is $53,795. CT6 has 3L V6 twin turbo engine that delivers 404 HP. It also has a rear camera mirror that streams HD video of the view at the back. OnStar connectivity offers 4G LTE connectivity on up to 7 devices. Plus, a digital instrument console comes coupled with night vision and allows detection of objects that may not be visible clearly night. 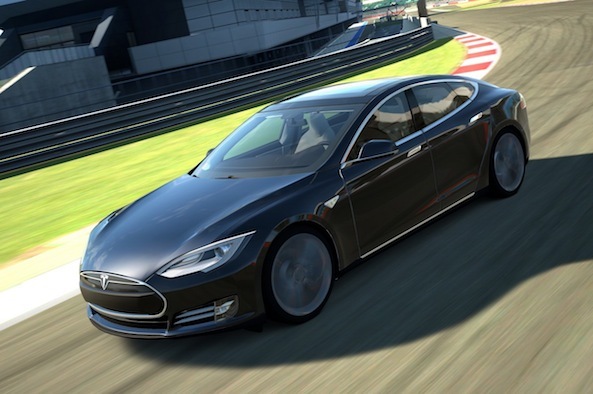 Tesla Model S cars have a starting price of $68,000. 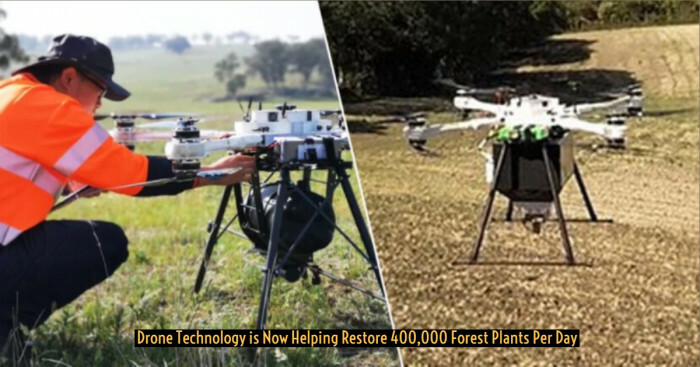 These cars are being manufactured with new self-driving hardware ‘Enhanced Autopilot’ that helps in improving Autopilot's abilities. This will enable self-driving mode of the cars later. It also has a big touchscreen that works as a control center for climate control, media, phone integration, and navigation. Once the fully self-driving feature will get activated, the car will be able to manage the intersections and will navigate the streets without any lane markings. BMW 5-series is a sedan packed with tech and has a starting price of $51,200. It has a heads-up display that gives basic information about driving speed and alerts the driver about potential hazards. The car's key fob has a full-color, touchscreen display which is used to park the car from a remote position. 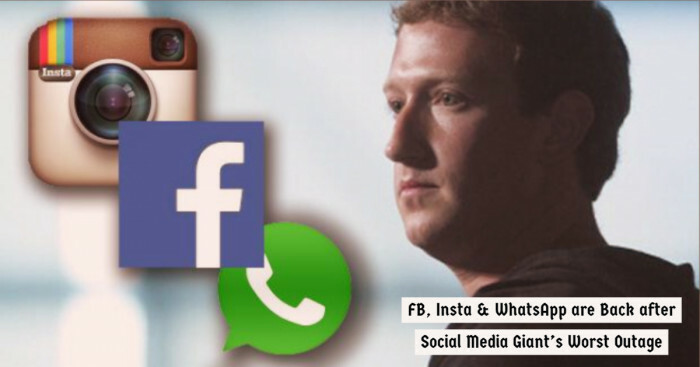 The 10.25-inch touchscreen display comes with voice control and can be controlled with hand gestures also. Its dynamic cruise control is useful in high-traffic conditions. The Active Lane Keeping Assist ensures that car runs smoothly and does not drift away. 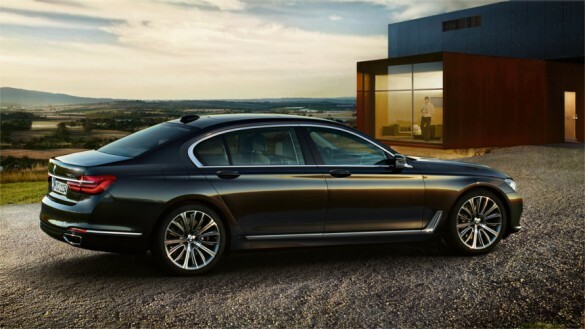 Starting at $81,500, BMW 7-Series is packed with high-tech features. 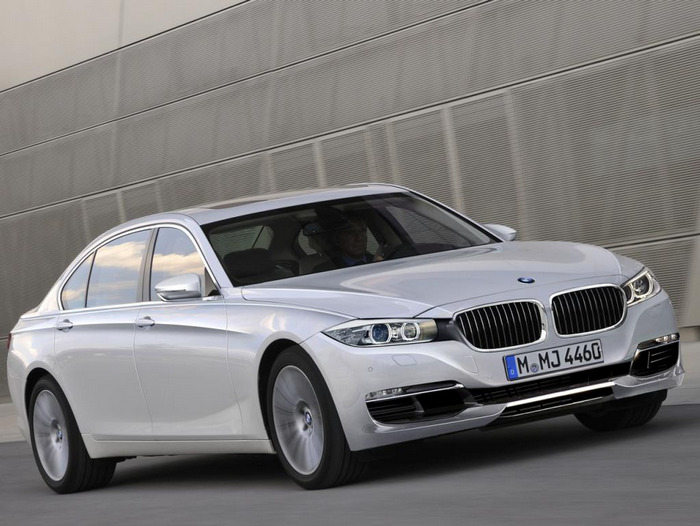 The entry-level model 740i is powered by a turbocharged 3 L inline 6 engine with 320 HP. The infotainment system of the car can be controlled with hand gestures. The model also has a heads-up display and rear-seat entertainment screens. With a full-color touchscreen, the car’s fob can be used to call the car automatically from the garage. 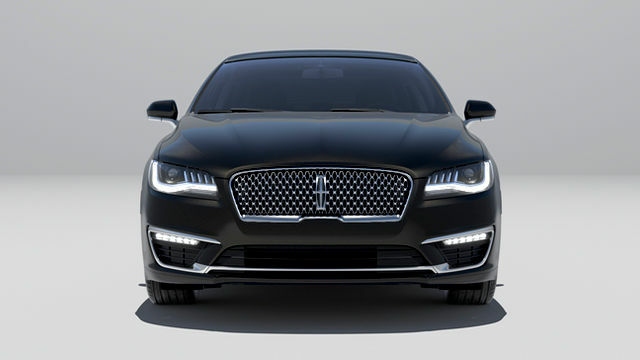 Lincoln MKZ comes with a number of useful semi-autonomous features. The 2L turbo engine delivers 245 HP and a 3L twin turbo option delivers 350 HP. Starting at $35,170, the car has a great audio system with 14 and 20 Revel speakers. The Pre-Collision Assist helps in avoiding front crashes and the adaptive cruise control eases driving in stop-and-go traffic. The ultrasonic sensors of Enhanced Parking Assist help driver during parallel parking.